At The Webber Independent School we believe in the power of collaboration, Real World Learning and encouraging passion through stimulating internal and external TedEd Talks, Seminars, Lectures, Exhibitions and more. 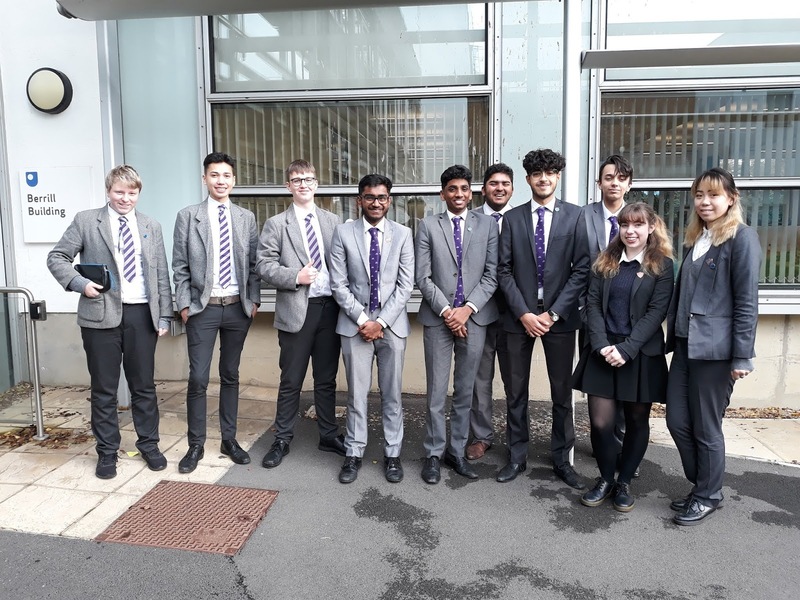 Pictured above are a few of our Senior and Sixth Form students who attended a Seminar on Unsolved Puzzles at the Open University with our Maths Teacher, Mrs Viki Molnar-Smith. The students really enjoyed the talk and interactive learning session.